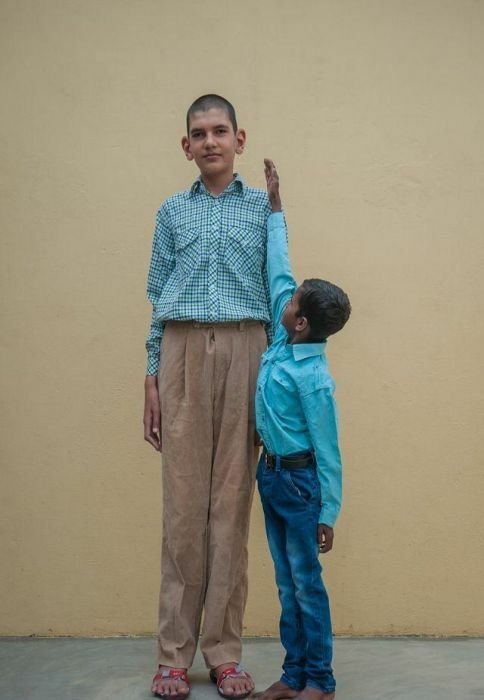 Karan Singh from India was added to the Guinness Book of Records just after birth. 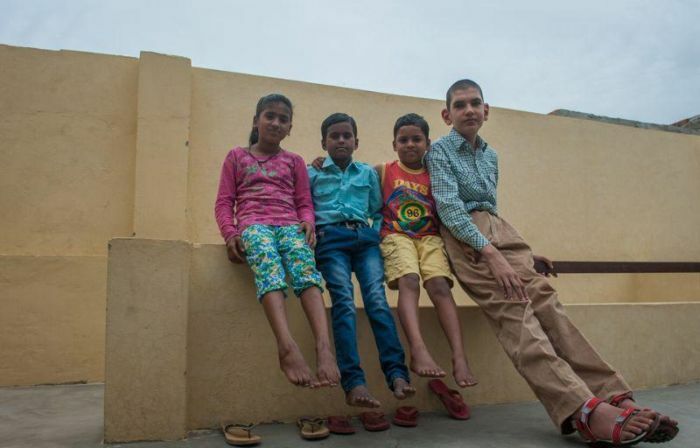 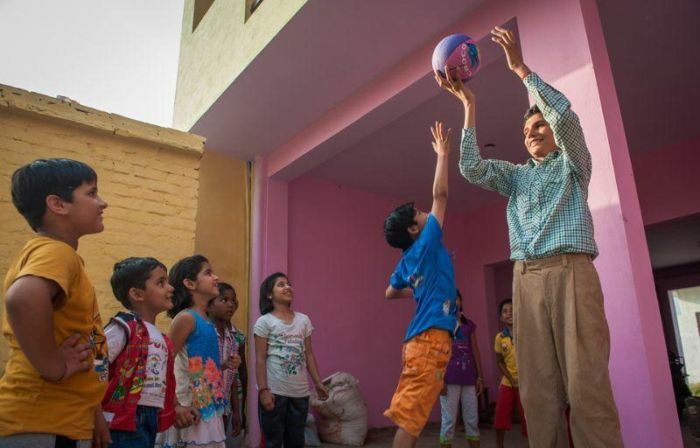 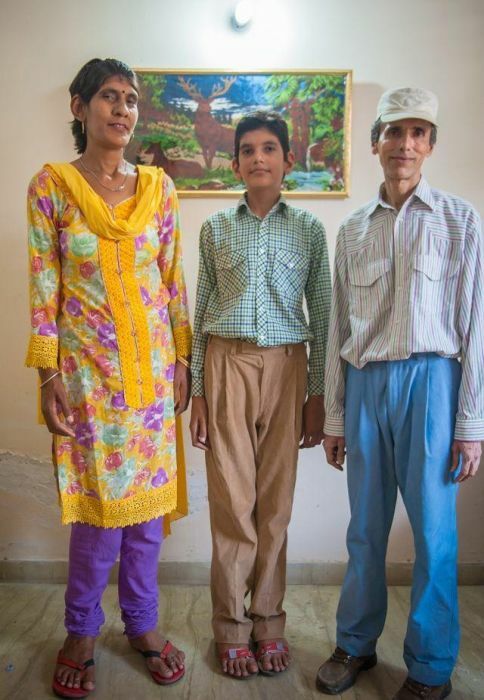 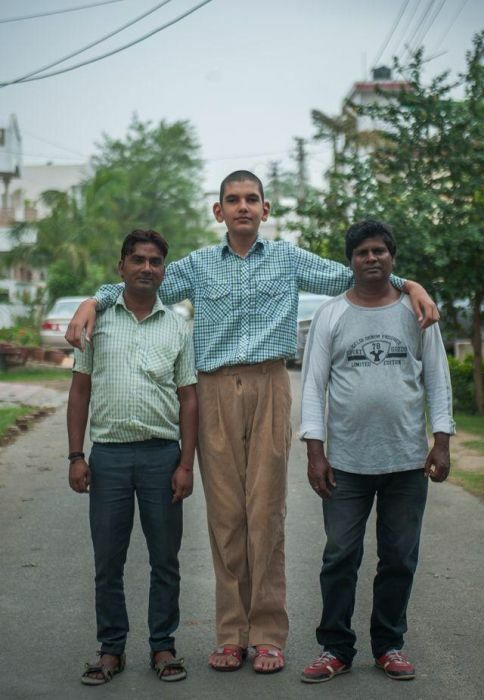 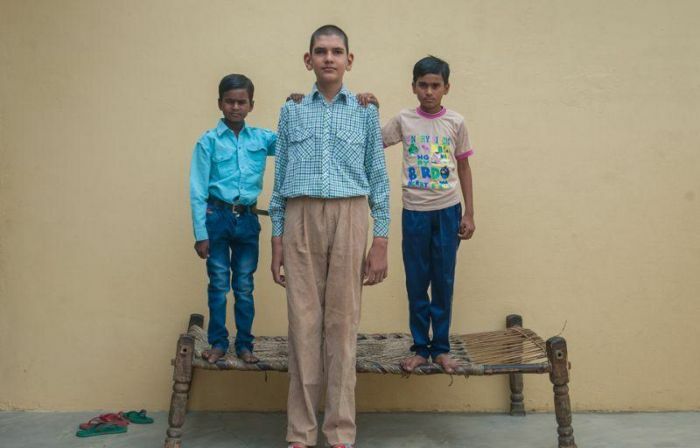 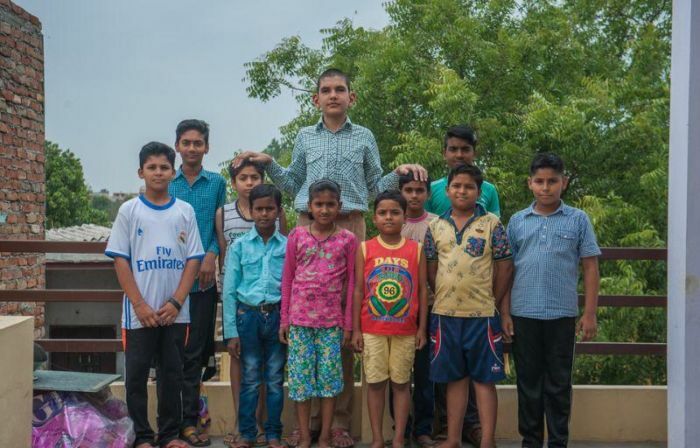 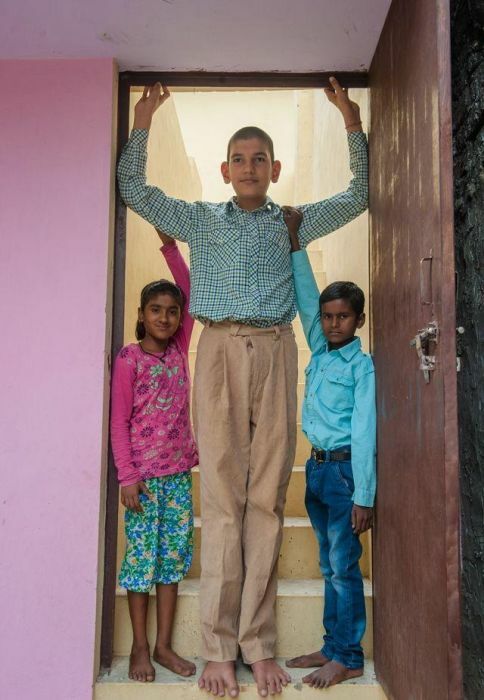 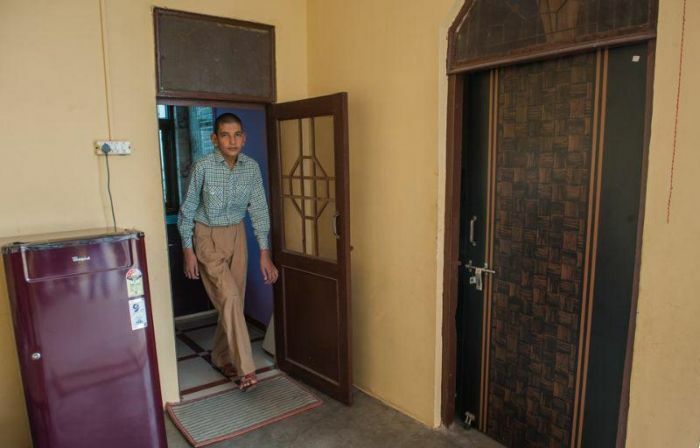 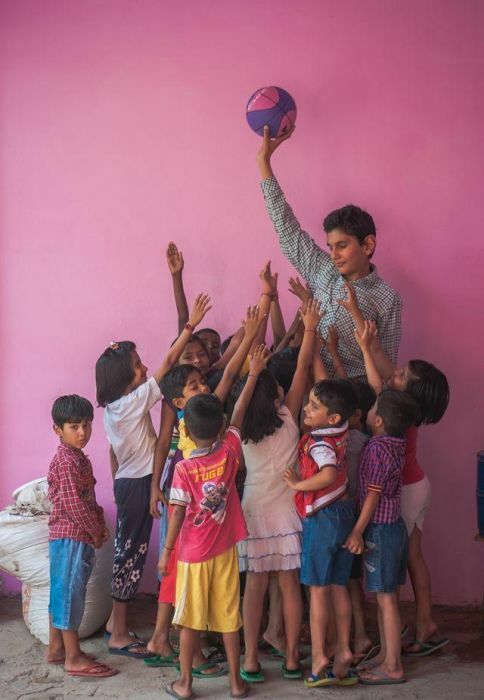 He measured in at 7.8 kg and 63 cm when he was born, now the 8 year old is the tallest boy in the world. 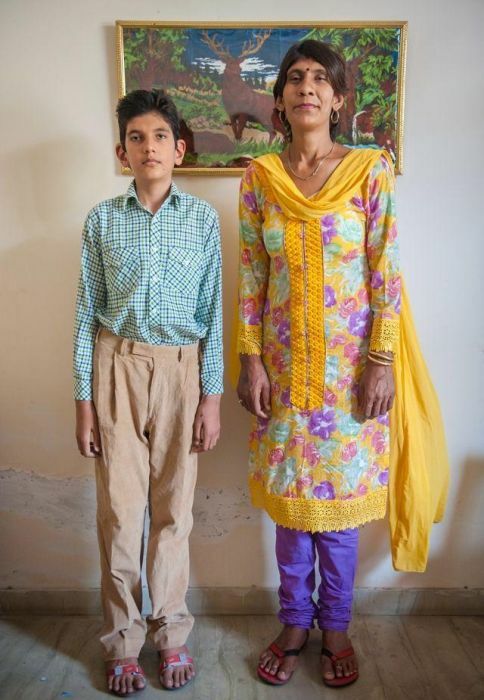 His mom is tall too. 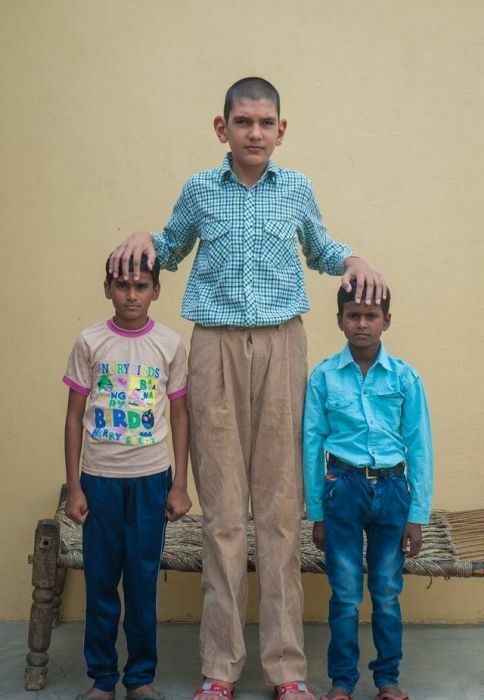 I had to look back because I thought I was seeing it wrongly.